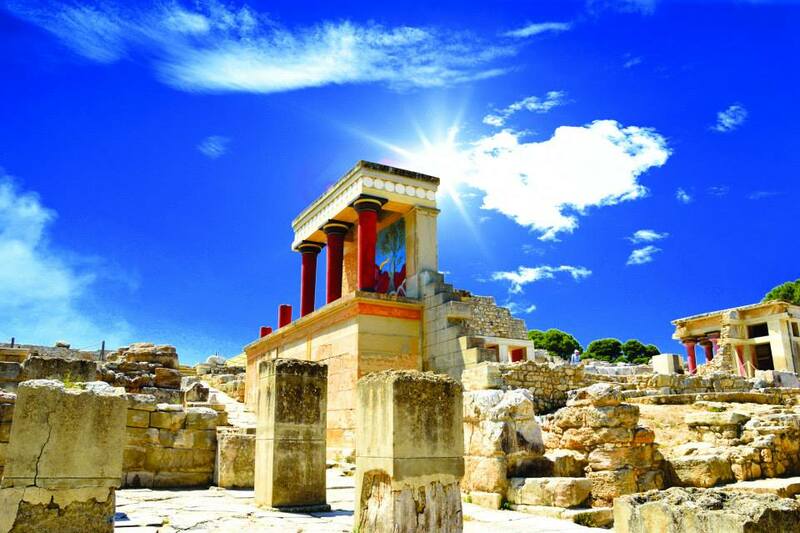 Visit the most famous and popular of all the attractions in Crete, the Palace of Knossos. 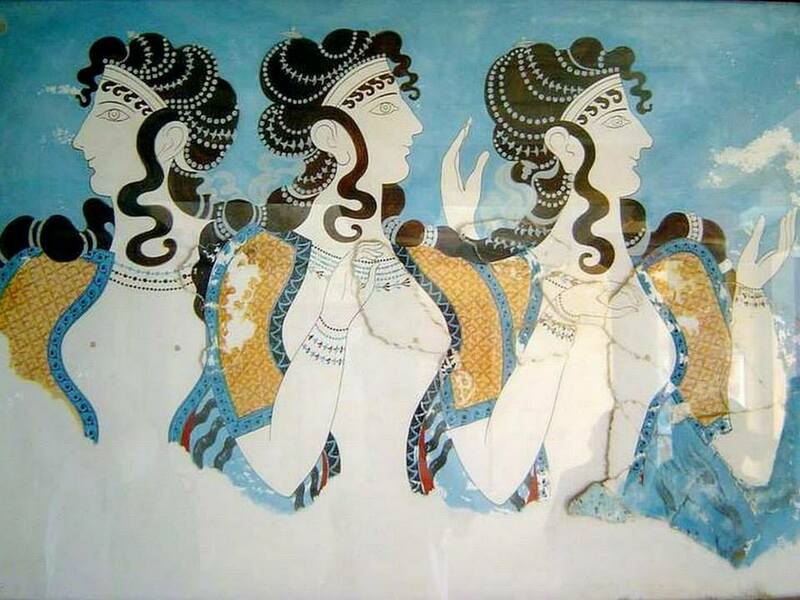 Join your expert guide on a journey back of 5000 years into myths and legends and learn secrets of the oldest civilization in Europe, the Minoan. Enjoy a guided tour of the historical site that covers an area of 22.000m2 on 5 floors with 1.300 rooms, hear all about the legendary labyrinth and the Minotaur (the half-human monster). 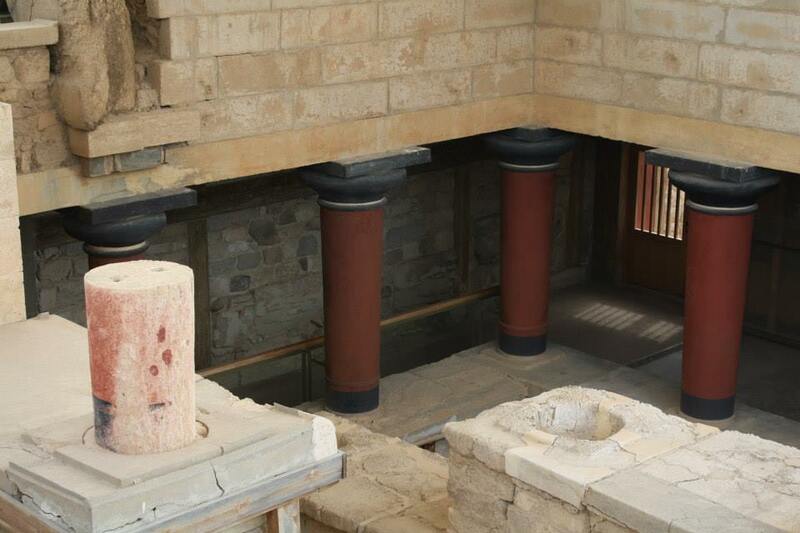 This day brings history and legend back to life and is a must-see on any visit to Crete. 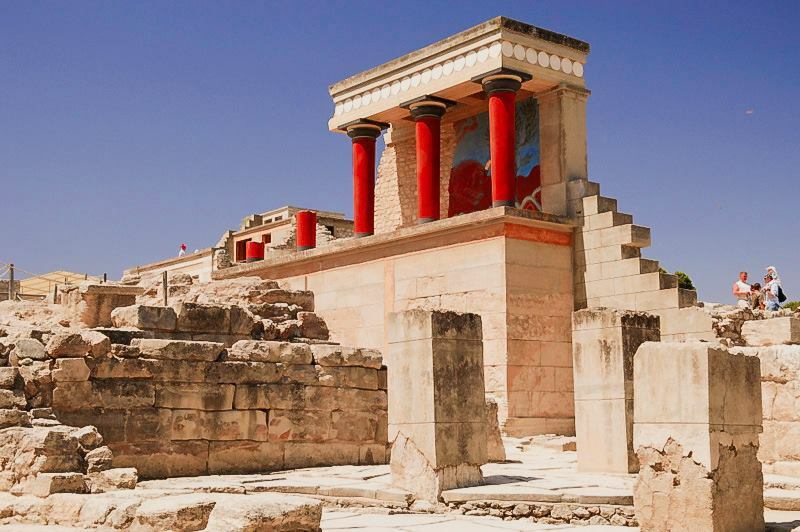 The palace was the seat of legendary King Minos and has been associated with famous Greek myths, such as that of Daidalos and Icarus, and the Labyrinth with the Minotaur. Minos was not a person, but a number of kings of the same name (like Pharaohs in Egypt). His form was deified and even considered to be the son of Europe and Jupiter, as described in the myth of the Rapture of Europe. 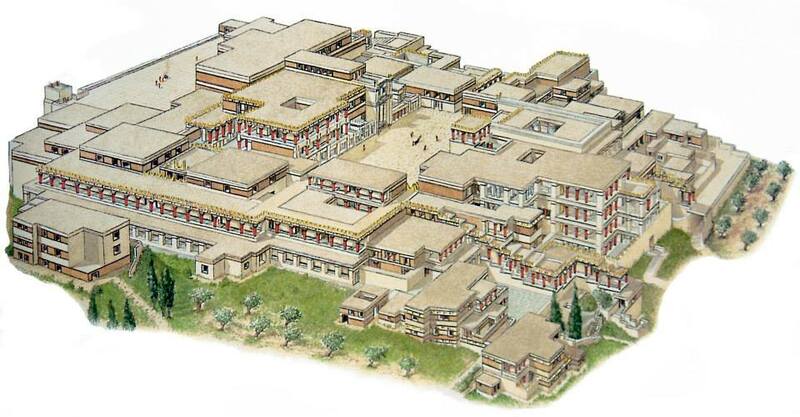 May the meaning of the labyrinth be a mythological remnant of a great civilization, but that does not mean that it does not correspond to the architectural structure that the modern visitor faces during his visit to Knossos. The complex corridors and staircases that combined in some cases and five floors form a truly labyrinthine complex in which the visitor can admire significant architectural innovations, water and drainage networks, floodlights for lighting and aeration of the lower levels, apartments with bathrooms and sanitary areas, which have nothing to envy in the inventiveness of modern constructions. 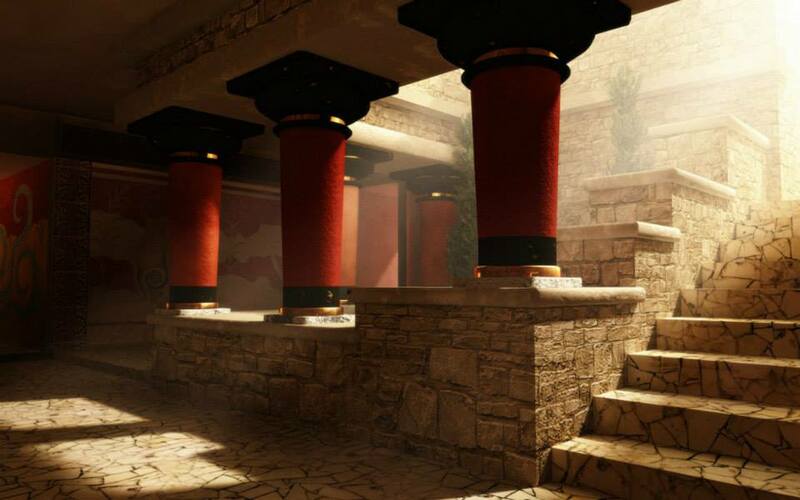 Around the central courtyard, we will find places of public and religious ceremonies, warehouses, workshops, residences, smaller courtyards, communication corridors, etc. in clearly differentiated building sets depending on the different functions, indicating the complexity of the building. 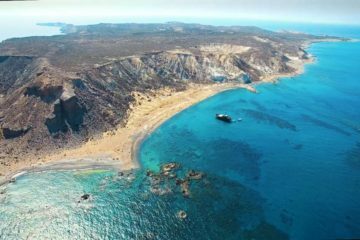 You can also see and read more about the best places to visit in Crete. With a more “modern” history is definitely worth visiting the Spinalonga Island. 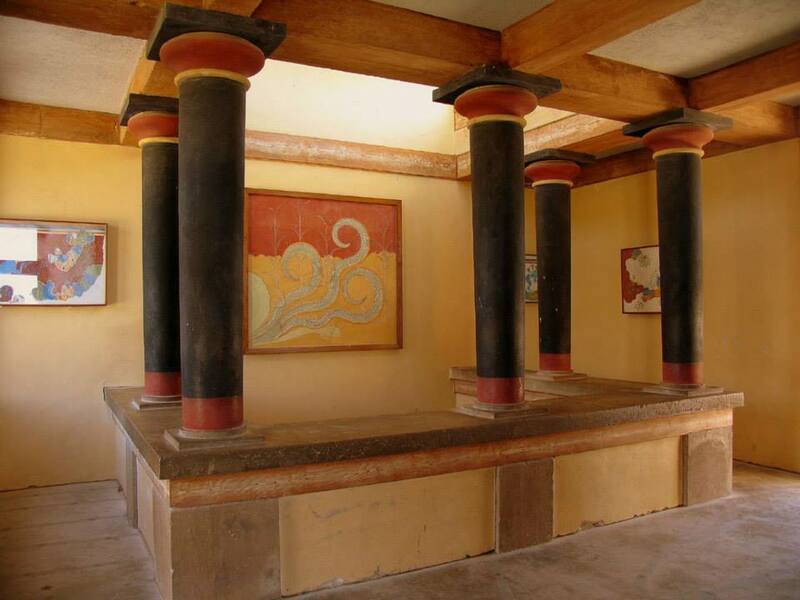 After our visit to Knossos, our first stop on the scenic route towards central Crete is the Monastery of “Kera Kardiotissa”. It is dedicated to Virgin Mary; it is run by nuns and is locally known as Little Lourdes, with people making pilgrimages to pray for relief from their sins. Then we drive south and reach the Plateau of Lassithi, which may have been the crater of an ancient volcano. 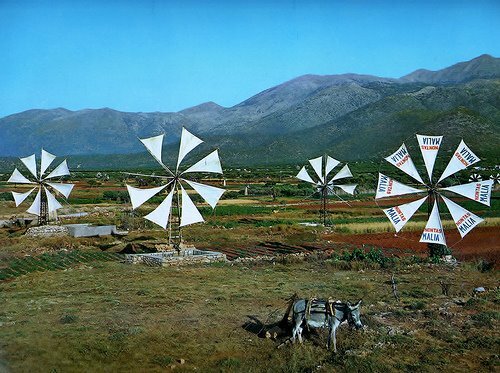 It numbers nearly ten thousand windmills. 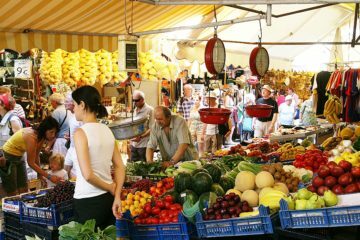 The Plateau is a wonderfully cool and fertile area where you will see small towns and a very warm welcome. 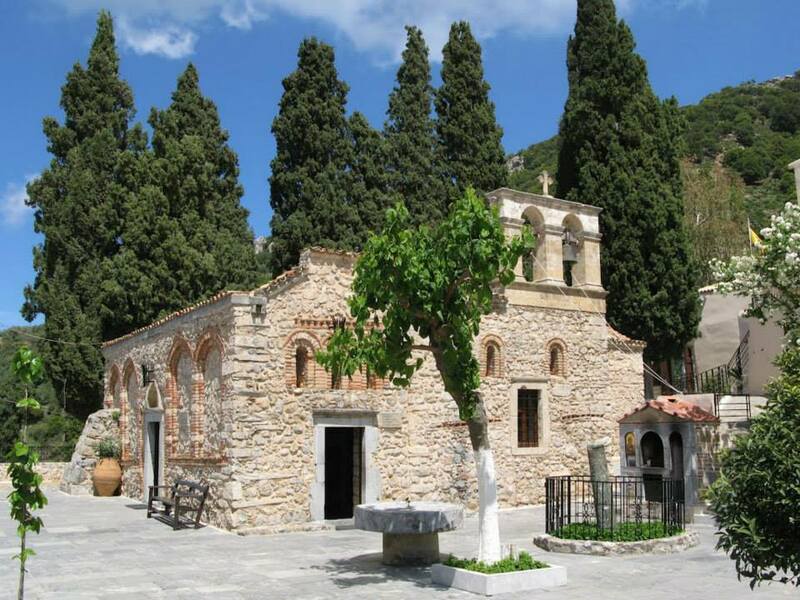 Here we will have a short stop to visit the Monastery “Vidiani” which is dedicated to Zoodohos Pigi (The life-giving spring). 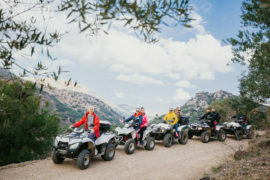 The monastery hosts a small natural history museum, in collaboration with the University of Crete. While crossing the villages of the Plateau, we visit at a traditional potter’s factory, seeing an ancient ceramic art. Which completes today more than 8.000 years of history. Leaving the Plateau we will see the views down to Pediada Plain which is truly magnificent. A short photo-stop will complete the day in a perfect way. 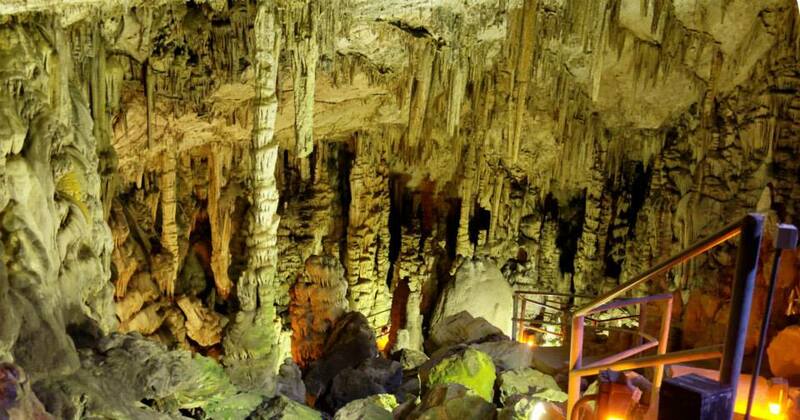 I was expecting to see more there, but the few things with the informative tour guide made it a really great excursion in crete.. recommend it for families! !